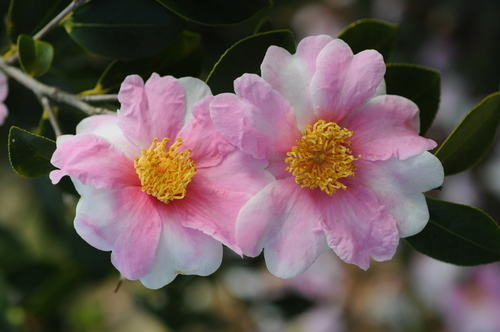 Winter blooms and beauty abound at Bellingrath Gardens and Home! Visitors are always astounded at the variety of flowers that thrive in our Gulf Coast climate. Enjoy our famous camellias and an interesting winter garden filled with the blooms of ornamental kale, cabbages and mustard, pansies and violas, cyclamen, tulips and more. Theodore is located in the The Gulf Coast Region of Beaches & Gulf Coast. Be sure to check out places to Go, Eat, Stay, and other events in Theodore.